Niner Air 9 rdo 2017 derailleur hanger 6061 T651, made with CNC technology. Black anodized. Lighter and more durable than the hanger series. Niner Jet RDO derailleur hanger 6061 T651, made with CNC technology. Black anodized. Lighter and more durable than the hanger series. 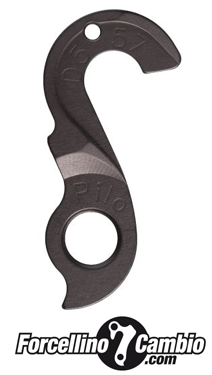 Niner Rip derailleur hanger 6061 T651, made with CNC technology. Black anodized. Lighter and more durable than the hanger series. 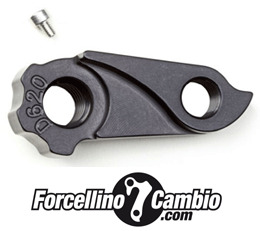 Niner derailleur hanger 6061 T651, made with CNC technology. Black anodized. Lighter and more durable than the hanger series. Niner BSB 9 RDO, RLT 9 derailleur hanger 6061 T651, made with CNC technology. Black anodized. Lighter and more durable than the hanger series. 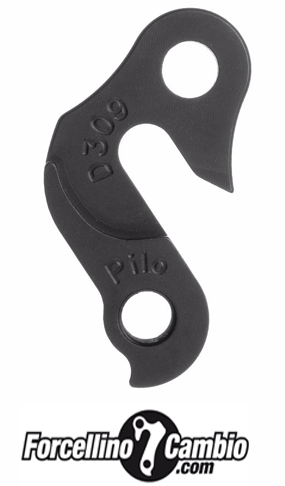 Niner RIP 9 2006-2008 derailleur hanger 6061 T651, made with CNC technology. Black anodized. Lighter and more durable than the hanger series. 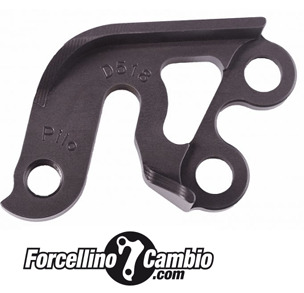 Niner Sir derailleur hanger 6061 T651, made with CNC technology. Black anodized. Lighter and more durable than the hanger series.